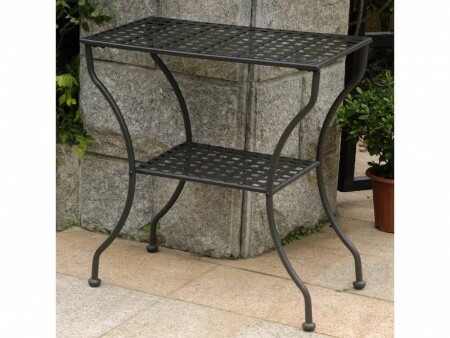 The Ana Outdoor Table is designed with elegance, thanks to its dark PE rattan curved legs and its two level option. 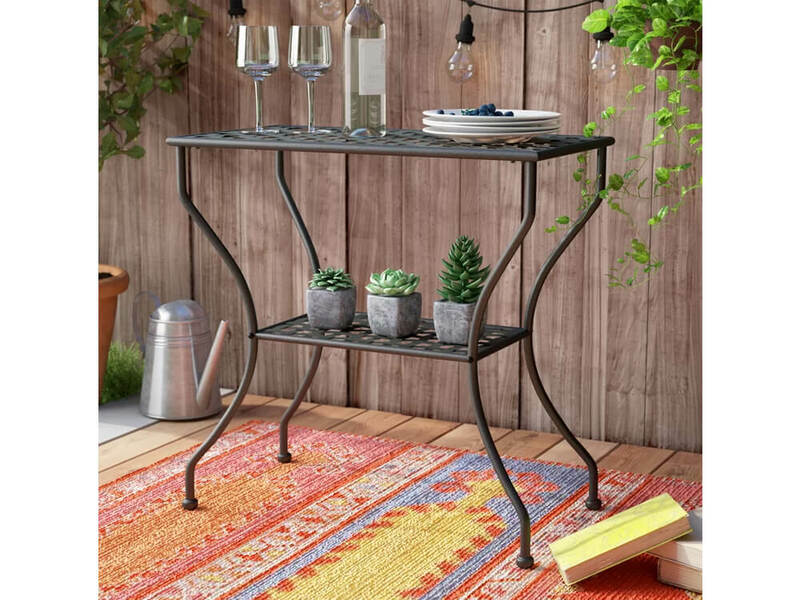 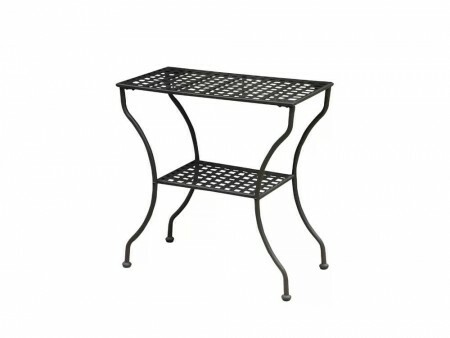 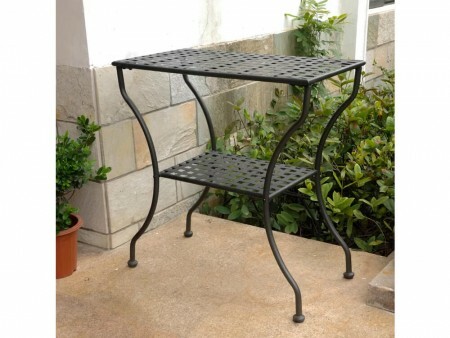 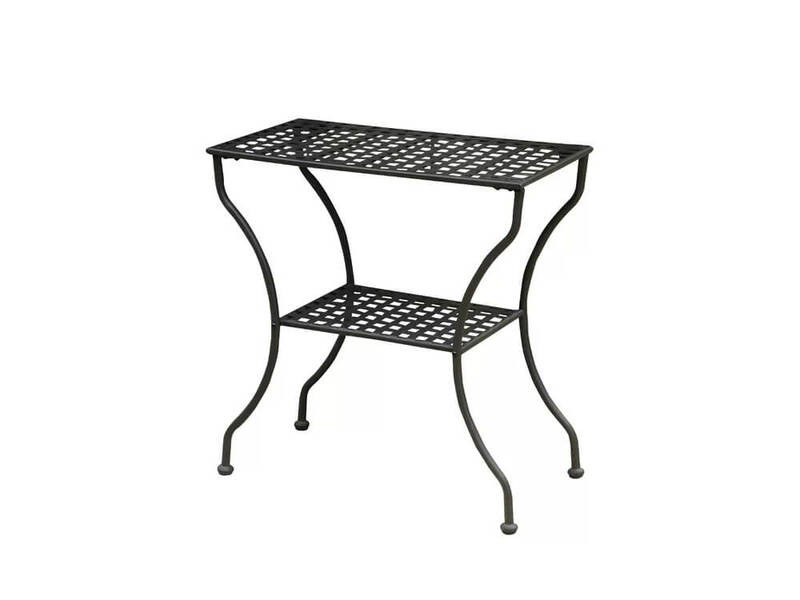 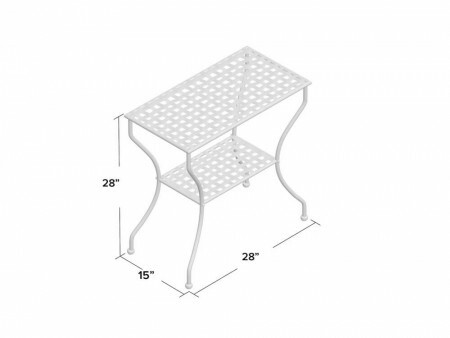 The two tier levels can be used to store drinks, food or condiments in addition to your other outdoor furniture. 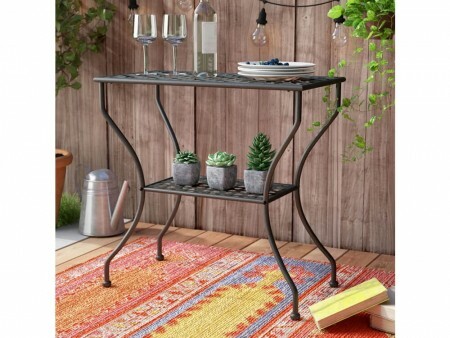 The Ana is a great for summer bbqs or for enjoying a nice cocktail when warm weather comes! Rent the Ana Outdoor Table with ease from Inhabitr!